Spark Hire is the world’s leading video interviewing platform with thousands of customers in 100+ countries. Organizations of all sizes are utilizing Spark Hire to make better hires faster than ever before. Through verified customer reviews, Spark Hire was recognized as the market leader and won every award in the Video Interviewing Index Report by G2 Crowd. Pricing for unlimited video interviews starts as low as $49 per month with no contracts and no setup fees. Get started today on sparkhire.com or request a personalized demo to learn more! 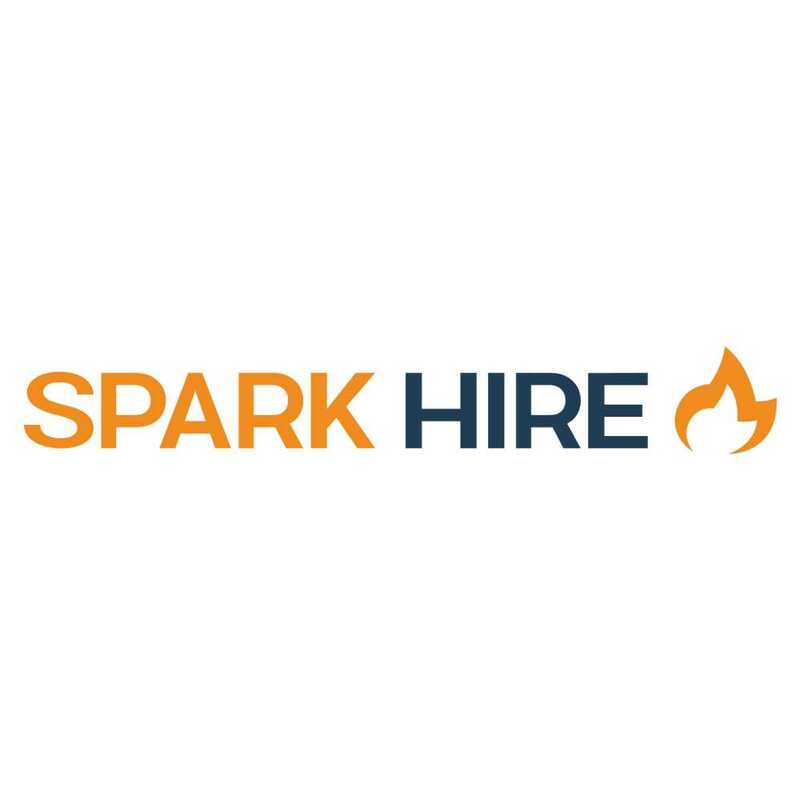 To contact Spark Hire, please send an introductory email to sales@sparkhire.com or call your Pereless Account Manager.